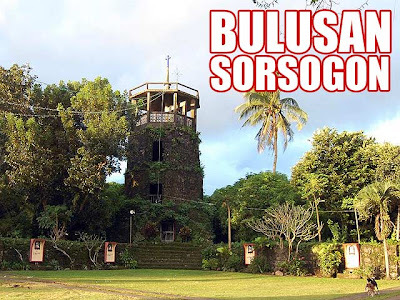 Just dropped by to thank you for this blog entry on our belfry and its current predicament. Have already announced this to the group. Hopefully, many read about this especially those who still have not joined in our campaign. Thanks again, and more power! It's frustrating. It's hopeless. Once they started, it's hard to stop. Investors are going to fight to the finish. Even though you halt it the scar is there, unfortunately. 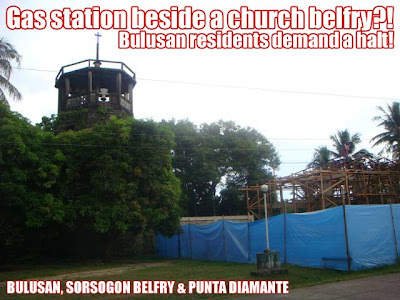 I sure hope the outcome is favorable to the people of Bulusan. How powerless is the Vatican-Philippine treaty then if the clergy themselves don't even respect it.